A southern California native, May brings a deep understanding of the Santa Ana community to her role in the real estate industry. A former executive assistant at Expedia, Pimco and Experian, May learned how to think on her feet and multi-task with the best of them – skills that she deftly applies to ensuring her clients receive exceptional customer service. What first attracted May to real estate was the unique Nook business model. 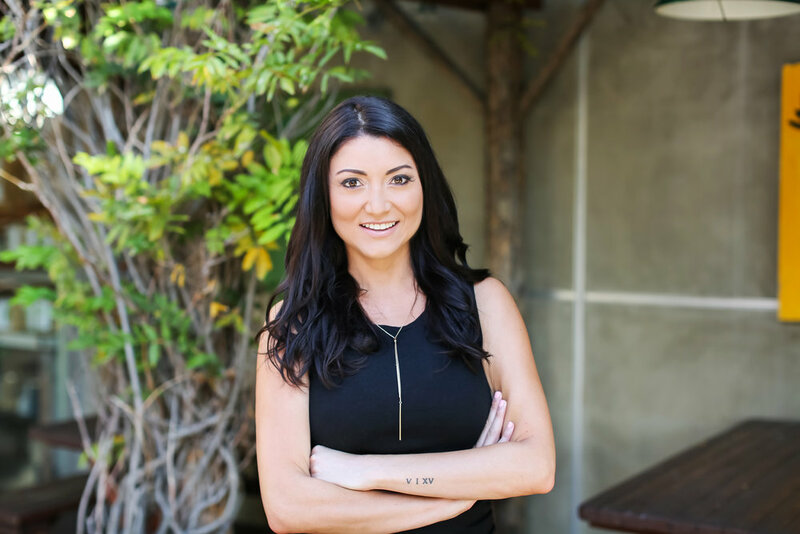 She was motivated to be a part of the excitement and enjoys helping her clients buy and sell lofts and other buildings in downtown Santa Ana through her Nook-powered specialized website. Want to Learn More? Let’s Connect.